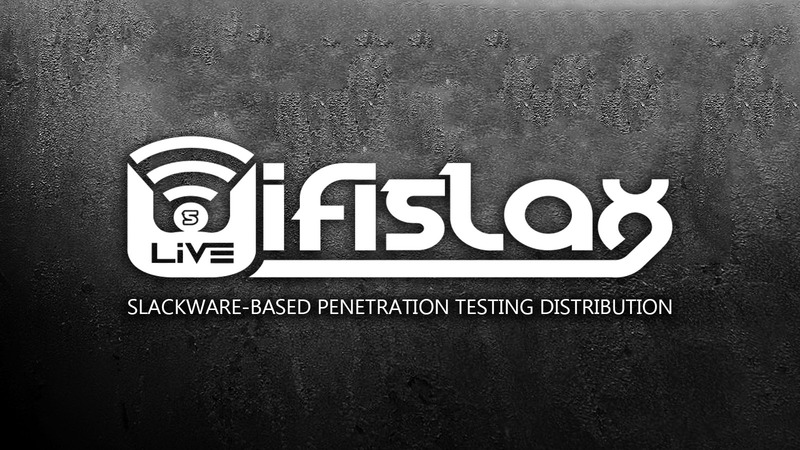 Wifislax is a Slackware-based penetration testing distribution that provides out-of-the-box support for a wide range of wireless and wired network cards. It is distributed as a single Live CD ISO image that can run on both 64-bit and 32-bit CPUs. 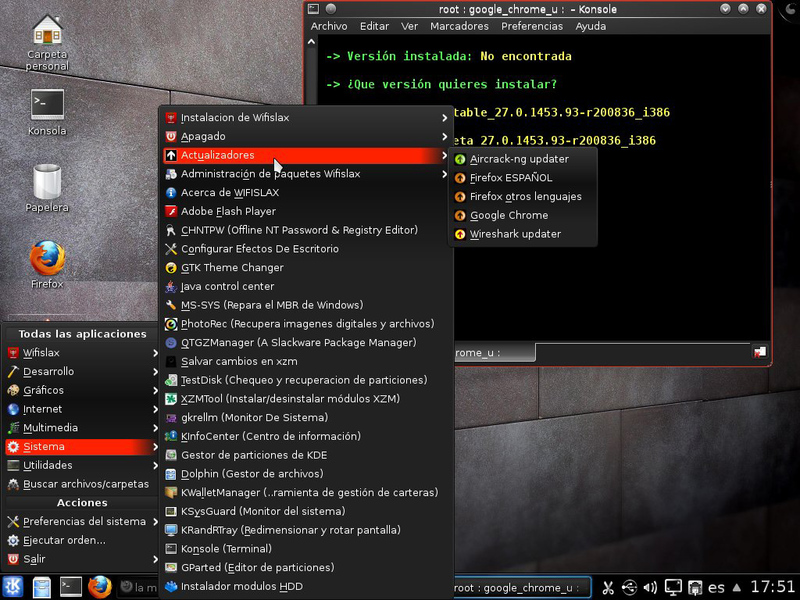 It integrates various unofficial network drivers, directly into the Linux kernel provided by the Slackware project. It contains many security and forensics tools such as the Airssl, CookieMonster, WeapE, YamasDumpzilla, Grampus, WPSCrackGUI, Reaver, Inflator, Bully, Dnsenum, Evilgrade, and etc. It also contains popular open source applications such as the Mozilla Firefox web browser, ISO Master, XMMS audio player, and SMPlayer video player.